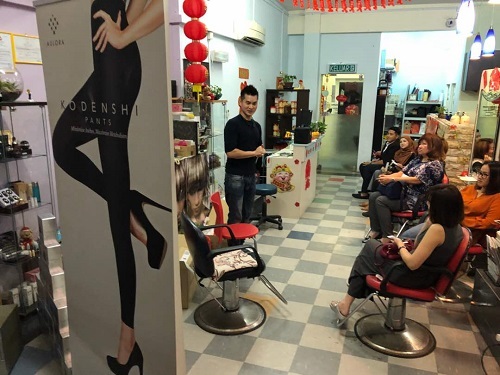 The amazing Aulora Pants with Kodenshi from Japan can now be purchased by the beautiful people of Brunei Darussalam. 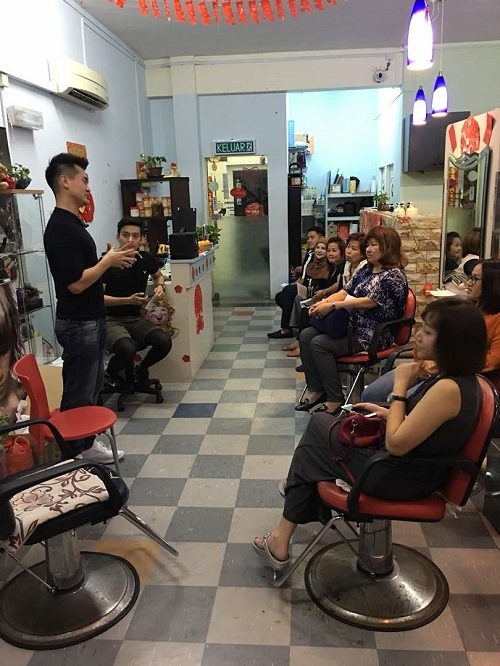 Back in early 2018, a team of leaders from BE International Malaysia flew to Brunei to do a product sharing session with a few very entrepreneous Bruneian. As a result of the sharing event, we now have business associates handling the Brunei market. 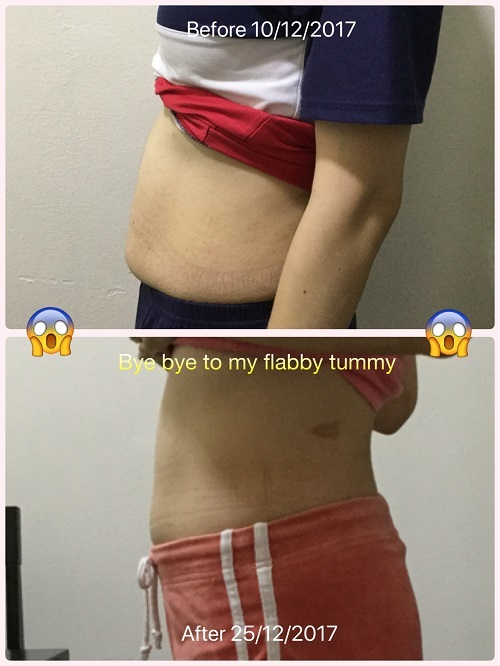 Yes, the Aulora Pants does help to reduce fat accumulation. I know because I have been wearing the slimming leggings since December 2017. In this article, I thought of sharing my personal experience wearing the pants. Below are my “Before and after” pictures. If you want to know what made me decide to buy the pants, you can read my story by clicking here.